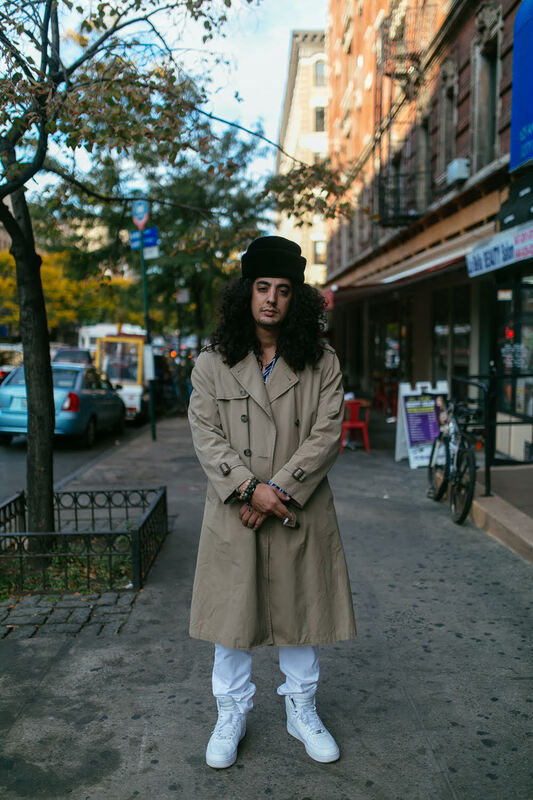 NIKO IS is a trilingual MC with an affinity for embracing his heritage through music, food, & art. The Brazilian born “Hair God” and self proclaimed philosopher is preparing to release his upcoming album UNIKO which was recorded in São Paulo and produced by longtime collaborator Thanks Joey. The “tropical” album is slated to be released in collaboration with Colours Of The Culture & Talib Kweli’s independent label, Javotti Media.